Oh how I do enjoy a bit of micellar. When it comes to makeup removal, the magical liquid is an essential product for gentle and effective cleansing. Well, when it's done right. Not all micellars are created equally. 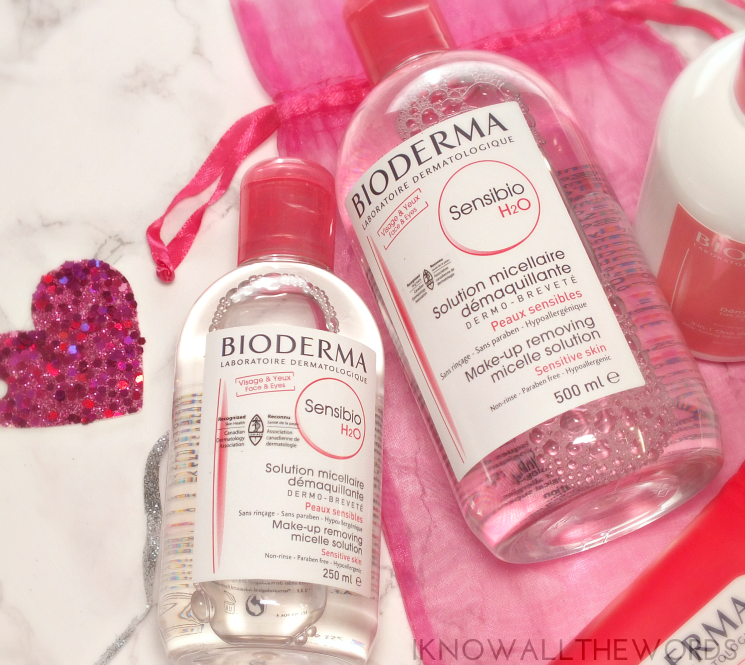 While I've tried many, and found a few that do rival the original, Bioderma Sensibio H2O is the gold standard. Created in 1995, the pioneer micellar has been removing makeup for 20 years. It's so popular that one bottle is sold around the world every five seconds. Impressive stats! 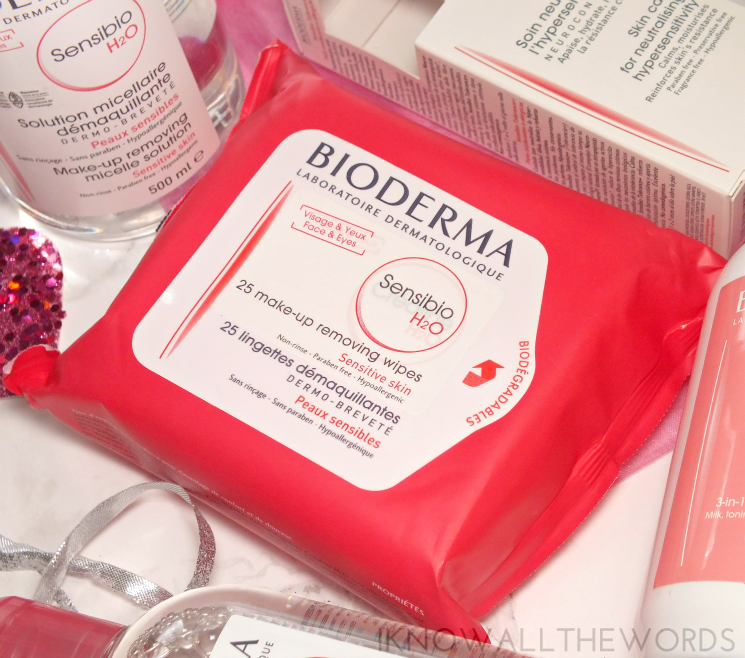 The Sensibio range is home to more than just micellar though and has recently added two new products to the family. Read on for more info. The whole of the Sensibio range is formulated for sensitive skin, so it's only fitting that the Sensibio H2O makeup removers are gentle and incredibly effective. The Sensibio H2O Micelle Soloution probably doesn't need much explanation, but if you've yet to experience it, it's a water-like liquid that melts away makeup. The water dissolves most makeup with ease (it can't handle waterproof mascara, unfortunately) and leaves skin feeling perfectly normal with no oily film or tight feeling. The bottles of micellar are perfect for eye makeup removal when paired with some cotton rounds, but the Sensibio H2O Make-up Removing Wipes make faster work of a full face of makeup. The biodegradable wipes are saturated with the same micellear you get in the bottle and works just as well. One wipe removes pretty much everything and leaves skin ready for a thorough cleanse. New to the Sensibio range is the Sensibio 3-in-1 Cleansing Milk. The fluid cleanser removes makeup from eyes and face, cleanses, and tones. Like most cleansing milk formulas, the remover can be applied and tissued off without rinsing or rinsed- I tend to rinse it if I'm cleansing my face. The solution is gentle while still being completely effective and leaves skin balanced and silky feeling thanks to Glycyrrhetinic acid. As the range is designed for sensitive skin, the cleansing milk formula takes that one step further. The formula contains a patented natural complex that inhibits the production of pro-inflammatory molecules which in turn can make sensitive skin less reactive. Also new to the range, is the Sensibio Tolerance + which is a multi-function treatment that works to moisturize skin while also increasing skin's tolerance level. Anyone with sensitive skin or who has had sensitive skin moments (which is pretty much everyone) knows that the discomfort is the worst, but knowing what to apply to sooth is no easy task. Tolerance + is a gentle treatment that soothes irritated and sensitive skin, hydrates, and works to reduce the hyperactivity of skin's nerve fibres and regulates the biological mechanisms that cause sensitivity. In shorter terms, it treats sensitive skin and works to prevent future instances. The light lotion is easily absorbed into skin and instantly hydrates. The formula is soothing and can reduce tightness and discomfort associated with sensitive skin. The moisturizer leaves skin smooth feeling and also makes for a great makeup prep option. 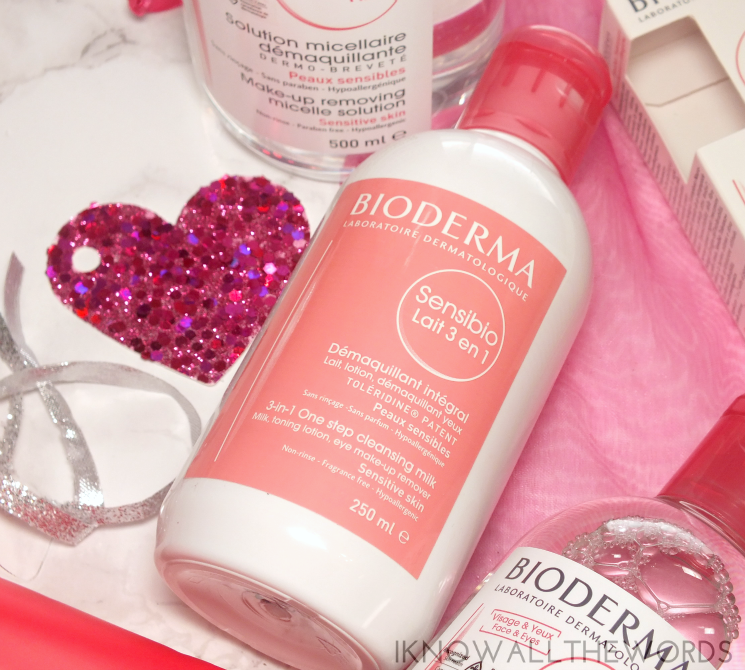 Overall, some great products from Bioderma. 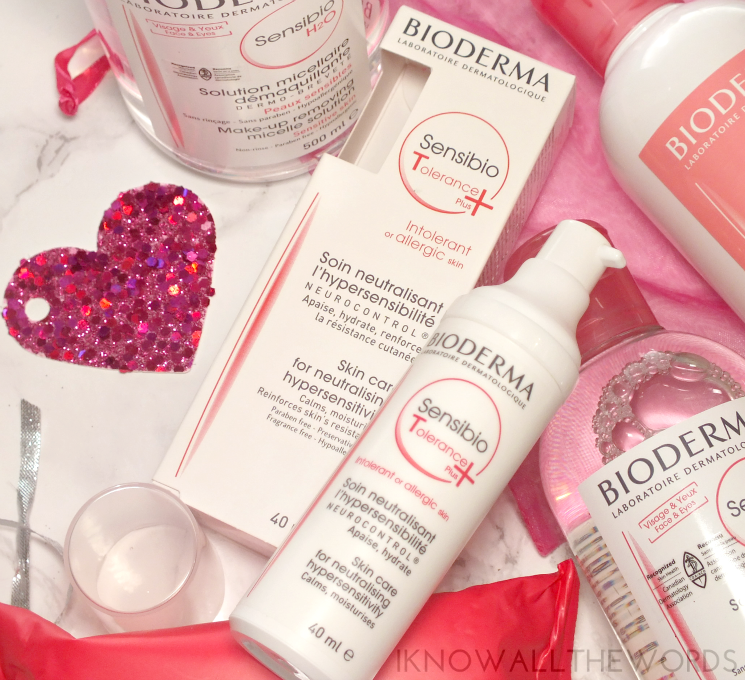 I've been using the micellar for years (it is a classic after all), but am very happy to add the new Sensibio products to my skincare arsenal. Are you a micellar fan? 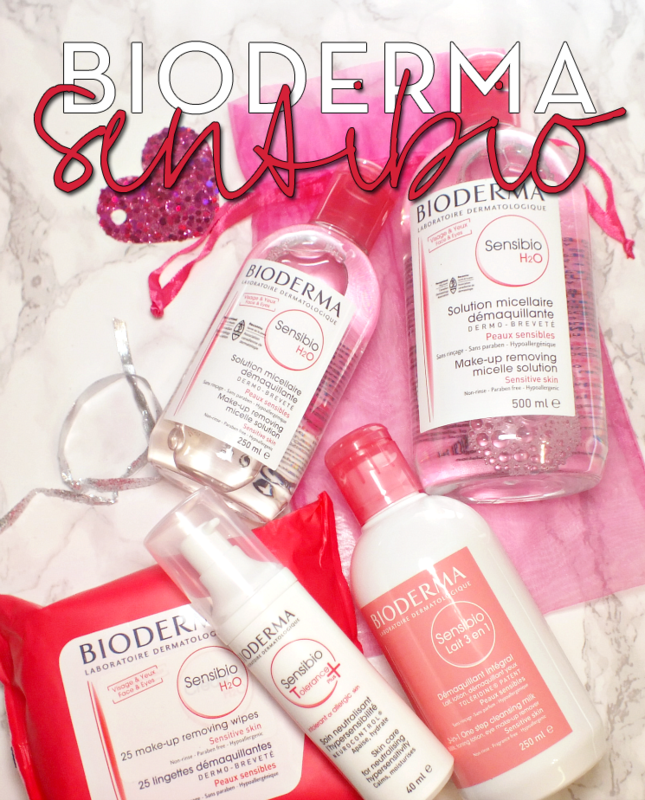 Have you tried any Sensibio products?